Rheinmetall AG of Düsseldorf has just won another major order for military wheeled vehicles. 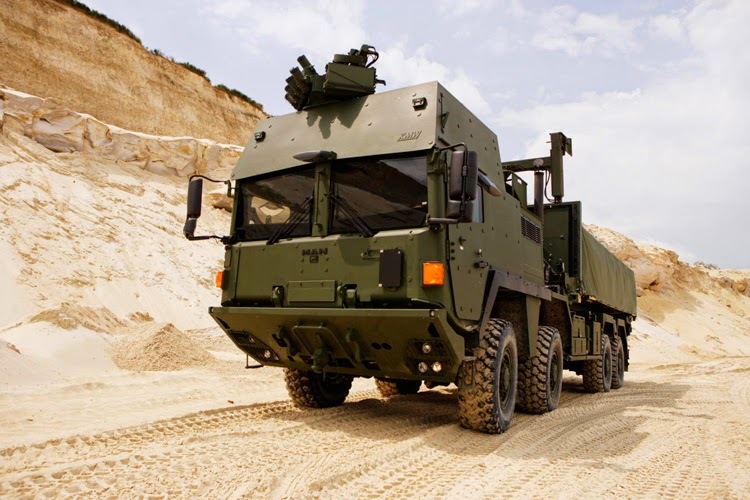 The Norwegian armed forces will soon be taking delivery of a large number of logistical vehicles made by Rheinmetall MAN Military Vehicles (RMMV). 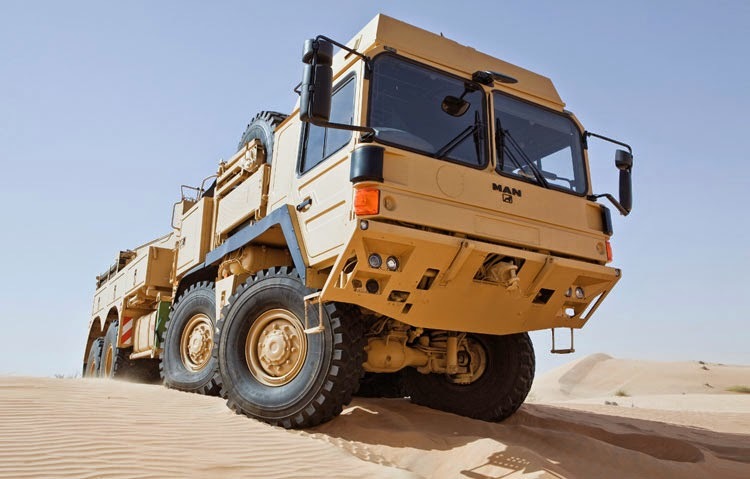 RMMV is a joint venture with Rheinmetall AG holding 51% and MAN Truck&Bus AG holding 49%. Signed at RMMV’s Vienna plant, the framework contract for military logistical vehicles runs through 2025. It is linked to an additional agreement under which RMMV will provide the Norwegian armed forces with long-term service support. Simultaneously, a first firm order was placed for new trucks. Worth over €100 million, this contract also includes integrated logistical support such as the supply of spare parts and maintenance services. Delivery of the first batch of vehicles – a mix of different models – is set to begin in mid 2015 and finish in mid 2017. First and foremost, the new vehicles are intended to enhance the transport capacity of the Norwegian military’s logistical arm as well as expanding its operational capabilities. The new high-tech vehicles, which include many different variants, will be meticulously configured to meet the exacting specifications of the Norwegian armed forces. Some of the trucks will feature an integrated armoured cab, providing vehicle crews with effective protection from ballistic threats and shrapnel. Fostering added force protection and maximum operational effectiveness, the trucks will also feature state-of-the-art communications and command technology as well as a remotely operated weapon station mounted to the roof of the cab for an integral self-defence capability.